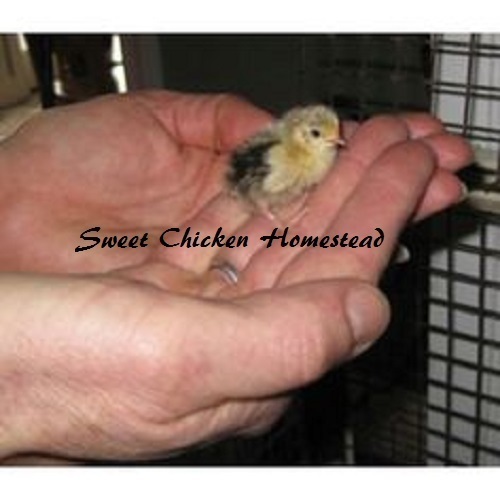 The smallest chicken worldwide! 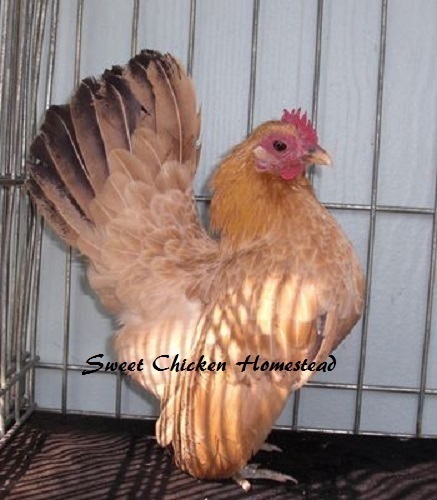 Our Seramas are size A (only 2 size B hens in a flock of 12), show quality with a beautiful array of colors. 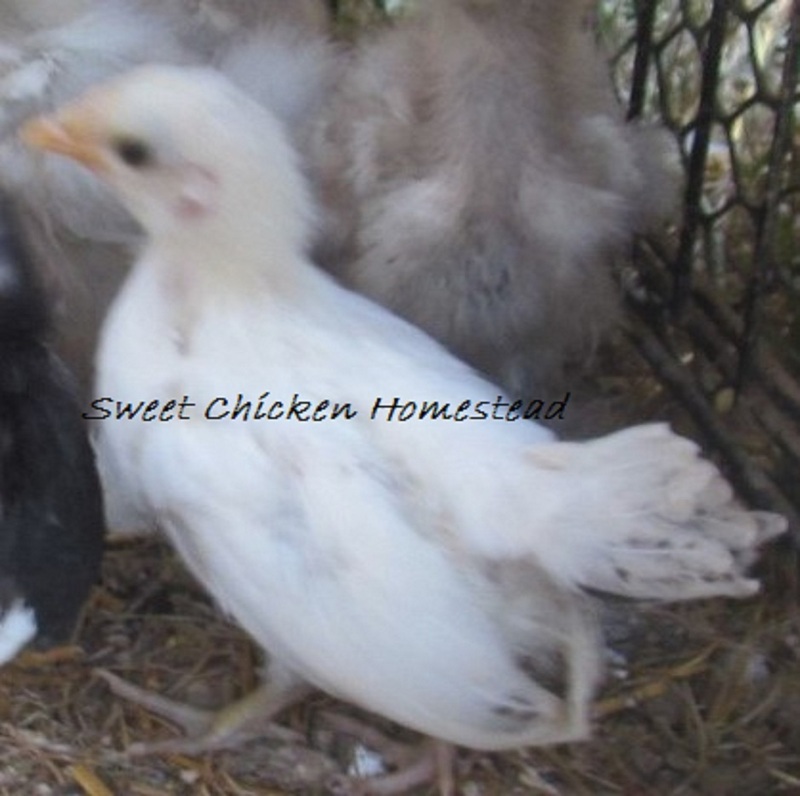 Our line of the Serama breed is also winter hardy! After 7 generations of Northeast winters our birds have genetically adapted to winter temperatures even below zero. 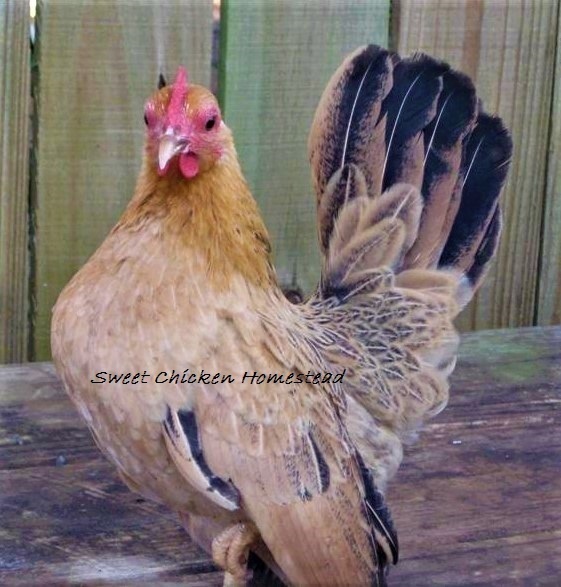 Our Seramas are very cute and gentle, yet hardy and healthy! 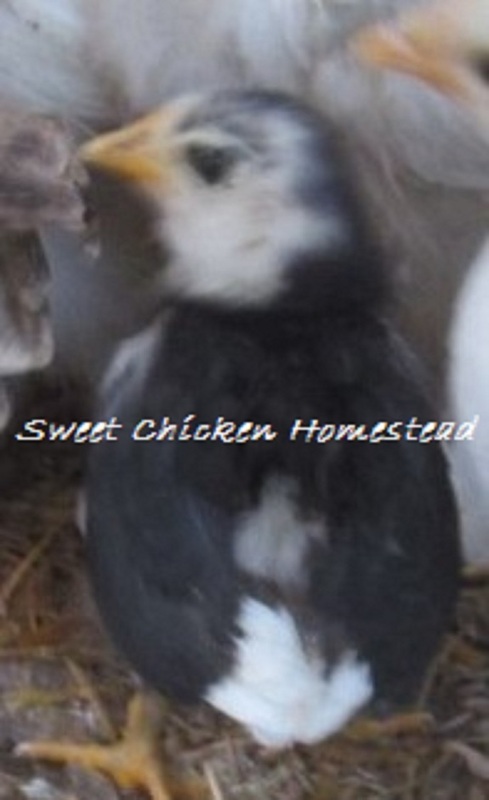 We have very good hatch rates with our Serama eggs which is almost unheard of. 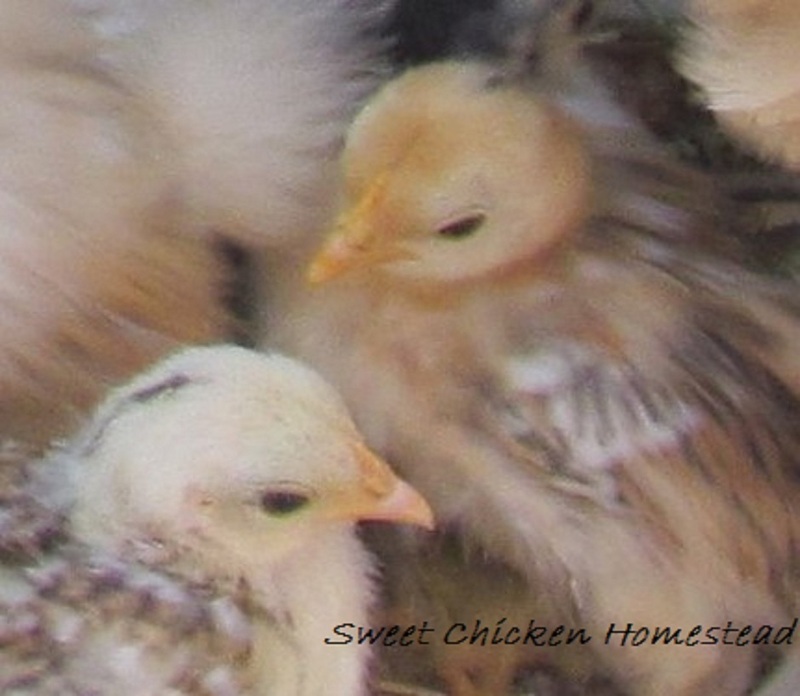 Our birds are very hardy and we think this is the reason for the difference in our hatch rate. 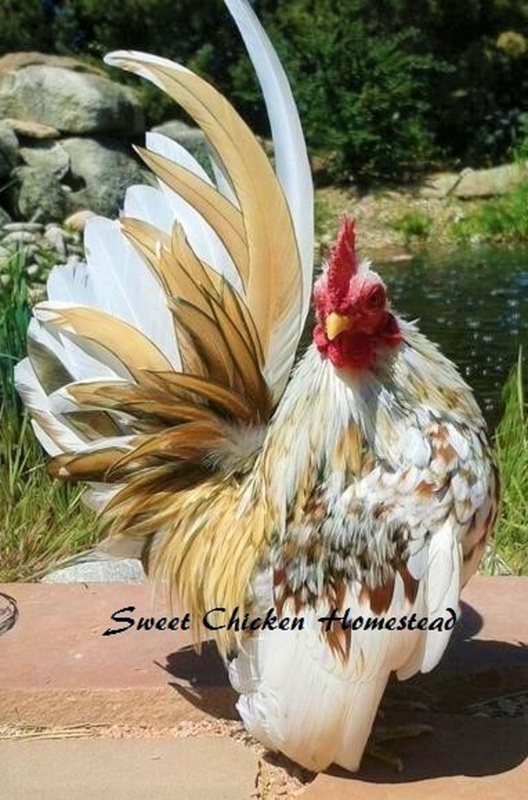 These lovely little birds are very friendly with adorable personalities! 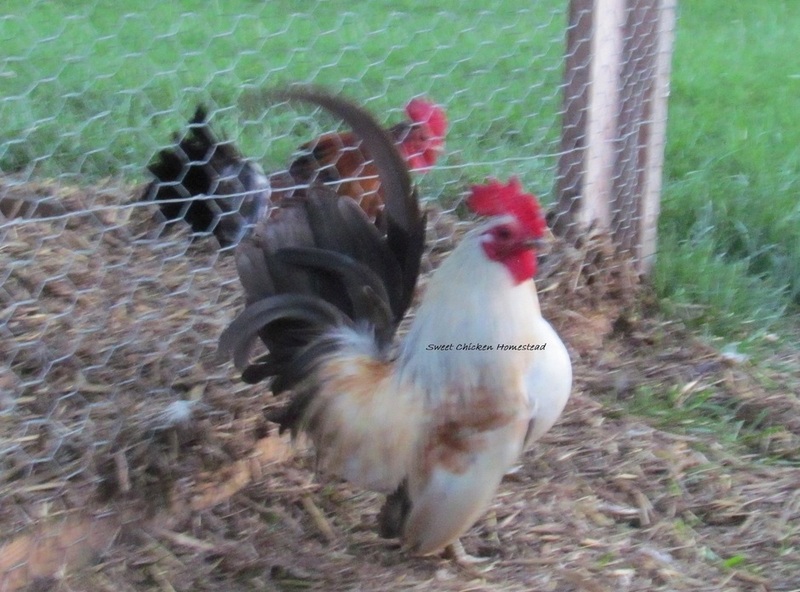 The tiny roosters have the cutest little crows.. they are just endearing!